We don’t like making life any more complicated than it already is. The best design solutions and advertising campaigns communicate with simple efficiency. Our graphic designers have a natural gift. They make their job look easy! And, as professionals, they produce effective, aesthetically pleasing, promotional pieces helping you to stand out from the crowd. If required, we can also write the copy, find the essential right images (either from stock or by shooting new), illustrate, re-touch and layout out to create a concept that works hard to reach your target audience. Creative Studios provide a full media service for regional and national press advertising, radio, bus, billboard and online digital advertising. We research which media opportunities will provide the best route to your campaign and provide a detailed media schedule showing the frequency of advertising, individual costs and the total spend to include any design and production required. Our sharp team of professional working journalists are right at the top of their game, skilled in PR, video production, copy writing, photography, media crisis training and social media management. 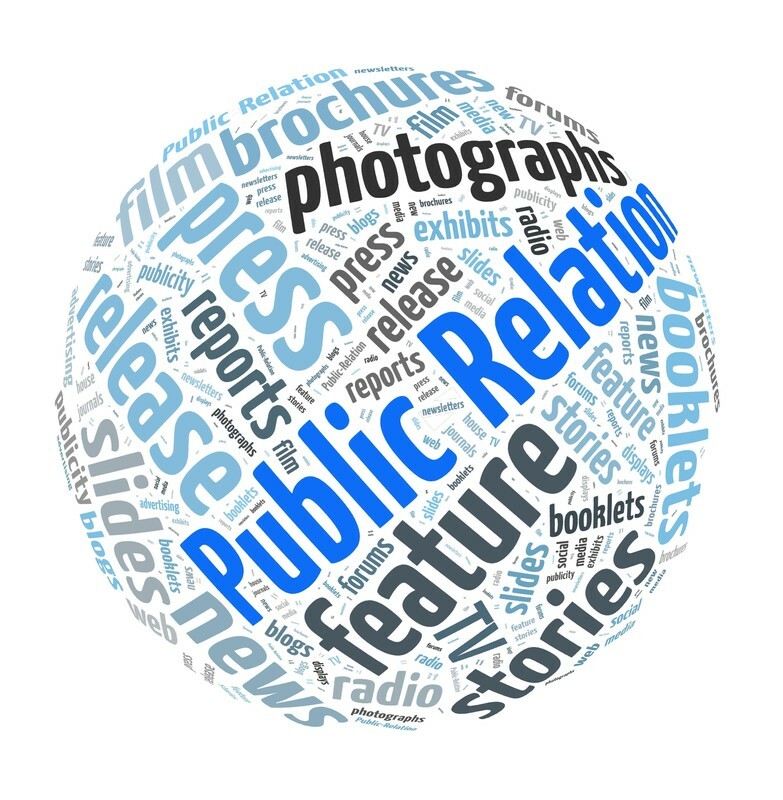 We provide all aspects of PR, media and communication with inside knowledge from current newsrooms, advice and expertise on a fast changing media world and how to make the most of publicising businesses, products and brand. Working with the ‘right’ image is essential! Whether it is studio photography for product catalogues, location photo shoots or PR events, Creative Studios has a keen team of photographers on hand and ready to shoot. For many clients we build or help in the creation of their own image libraries. As their designers, we know exactly the kind of images required to maximise the impact of their brand. Twitter and Facebook are now vital for any business in communicating and engaging with customers and potential customers, marketing products and increasing brand awareness. The effectiveness of social media comes from its ability to tap into the most intrinsic desire among us; the desire to share news and information. We are happy to provide social media training or manage social media output and interaction on your behalf at a budget tailored to suit you. In the modern media age, marketing products and increasing awareness through video is key, both on websites, through You Tube and other multi media devices. Talk to us about how a video could work for you. A printer is a printer right? Err, not really. Litho or web offset ? Digital or screen ? Broadsheet or high street? Do you stay local, buy online from another continent or simply use someone you already know? On your behalf, Creative carefully match suitable suppliers to the print requirement. We collect quotations, assess for quality and value for money, recommend paper stock, weight and advise on any additional finish that may enhance the piece; embossing, foil or lamination for example. We can buy print on your behalf, or you may choose to arrange this yourselves. We are equally happy to work with a preferred printer of your choice. Either way, you will receive the same high level of service from us. We prepare the repro, provide pre-flight checking, proofing and liaise directly with the chosen printer for you. Whether a CEO, Director, Manager, HOD or a valued team contributor - we all need to know where we are going and the value that we bring to the greater team. Taking the time out to make this happen for your business is incredibly powerful. Seminars bring positive results, help build successful working relationships with customers, colleagues and employees and achieve greater success through effective leadership, customer service, sales and teamwork. © CREATIVE STUDIOS 2018. ALL RIGHTS RESERVED.